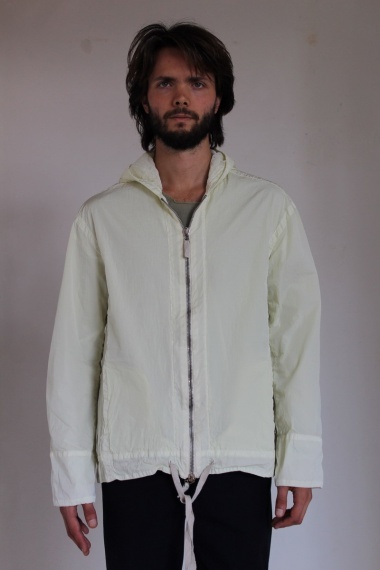 Jacket with hood 100% Nylon by Alberto Incanuti - Clothing Men Blousons On Sale. Key Way with hood in nylon fabric. Fastener by zipper, drawstring at the bottom. Lining in fishnet.